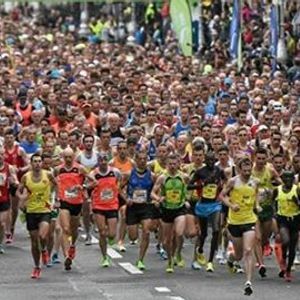 This annual marathon will take place this year on June 2nd, starting from the Everglades Hotel, Derry at 8.30am and finishes at The Guildhall. 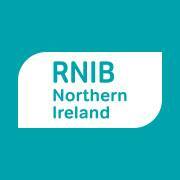 It’s 26.2 miles and RNIB would love you to choose us as your chosen charity. Are you ready? Sign up for an event today! You will receive a training plan, free running vests and support to fundraise. Marathon and Wheelchair both costs: £45 plus transaction fee.